Welcome to the Failed Critic Podcast Episode 6. 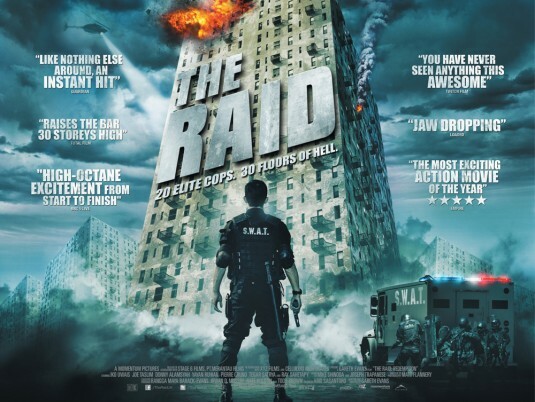 This week the four of us entered a conversational cul-de-sac and in an attempt to bring some crimes against cinema to justice – only to find ourselves swinging aimlessly like a drunkard at kicking-out time in an effort to pin down this week’s big release The Raid. We also discuss our favourite films that take place in less than 24 hours, and hear what the pod has to say on the long-awaited Moon Nazi epic Iron Sky. Plus James gets depressed beyond words by watching The Divide and (500) Days of Summer, Gerry picks a fight with Kevin Smith before his pod sabbatical, and Owen shocks us with a Zombie movie choice. And in an attempt to present a reasonably professional and relevant film awareness we even round up the best of the Cannes festival. Still stunned the Palm d’Or didn’t go to Sharknado!